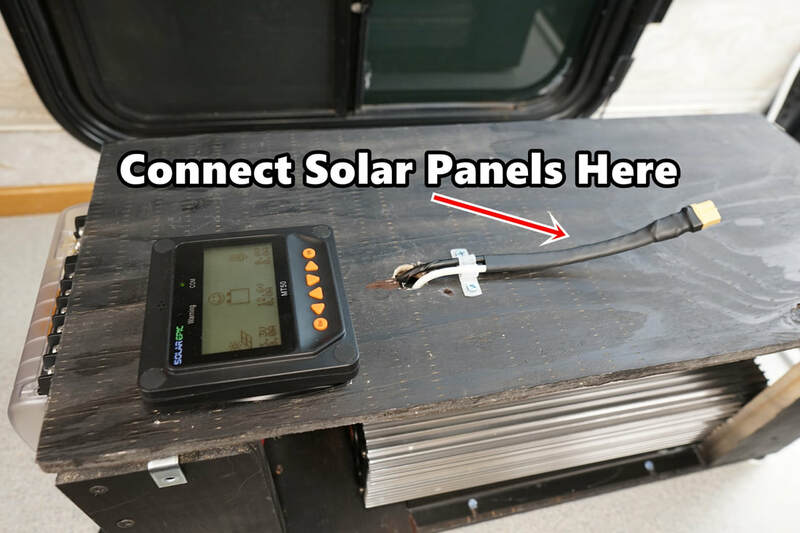 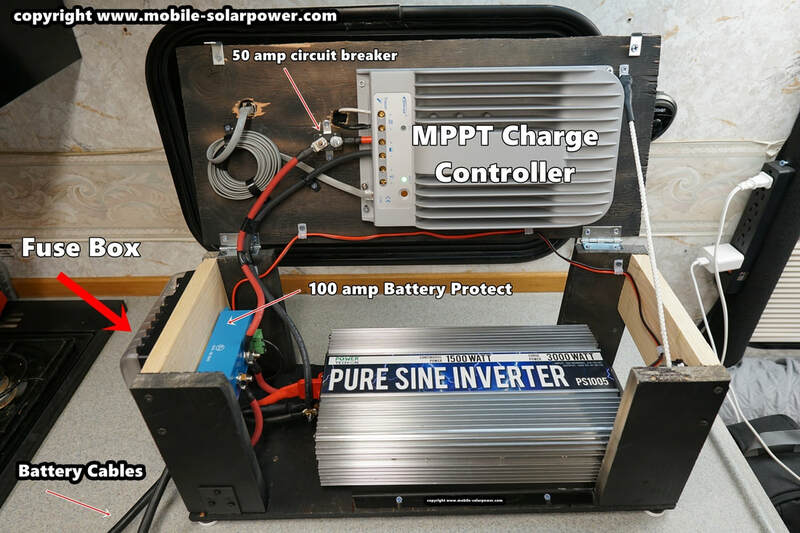 DIY Beginner Friendly Solar Generator - Mobile Solar Power Made Easy! 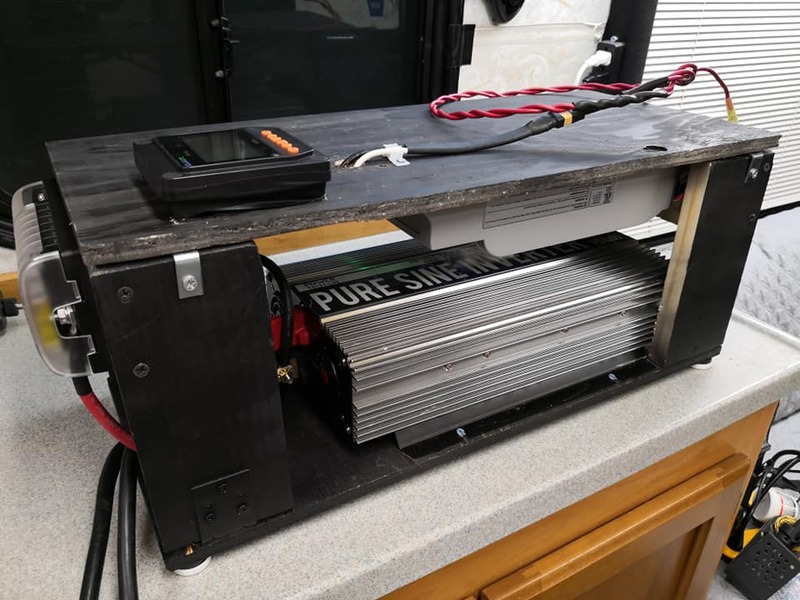 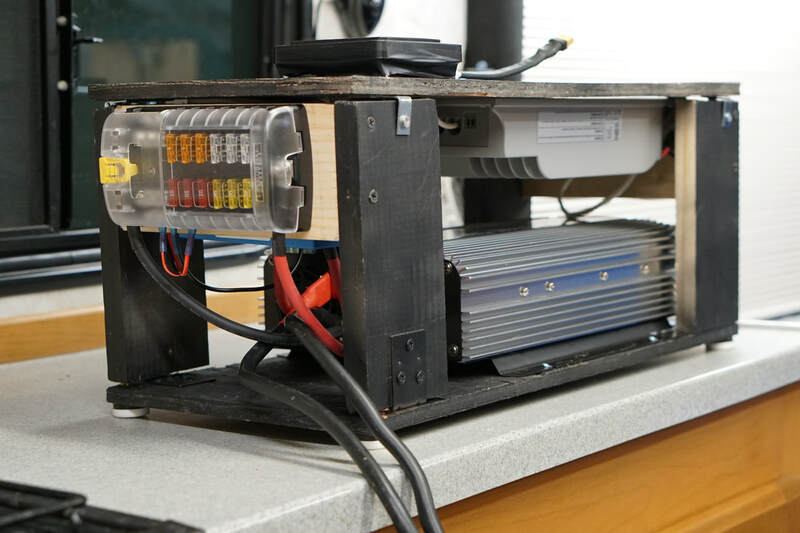 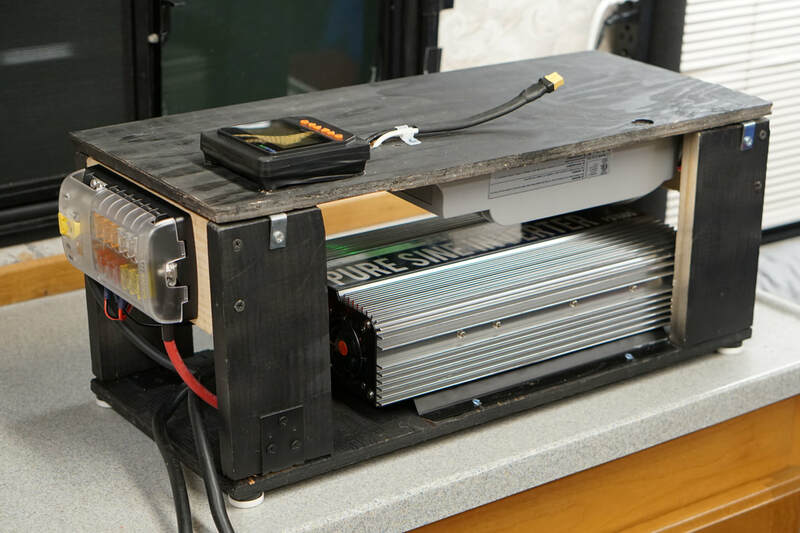 The "Classic 400 watt" system (click here) can be stuffed into a small home made wooden box (and nearly any small off grid system). 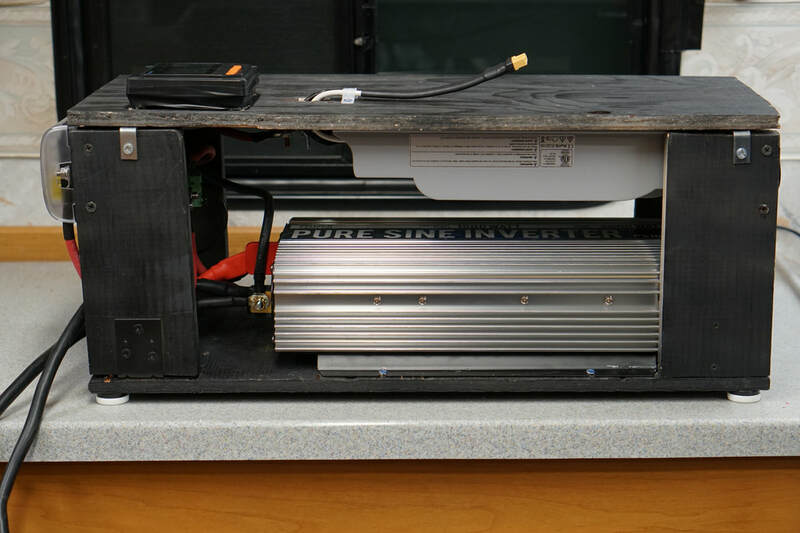 Just ensure that components have ample air flow to avoid overheating.